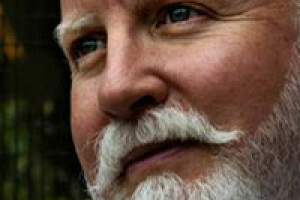 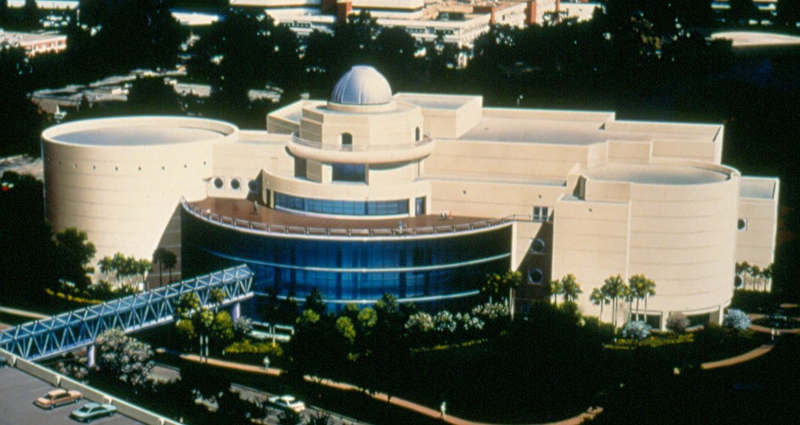 Jeffrey A. Dering was contracted (1991-93) by the Orlando Science Center as Director of Long Range Planning, and Director of Exhibitions with the responsibility to design, develop and produce a long-range master plan for a $40 Million, 200,000 SF science museum and $12 Million USD in educational, “hands-on”, interactive exhibits to serve Central Florida well into the 21st Century. 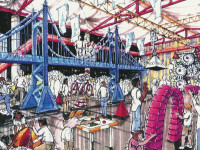 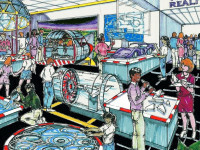 Designed educational exhibits and facility architectural specifications for $16 Million USD State Funded Matching Grant. 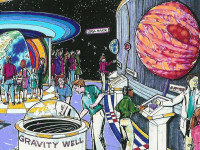 Co-developed $24 Million Marketing & Capital Campaign for Corporate Sponsor Partnerships, e.g. 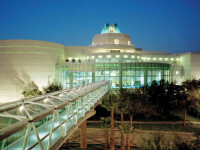 : City of Orlando, Martin Marietta Corp., SeaWorld of FL, Universal Studios FL, Walt Disney World. 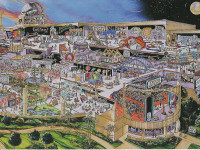 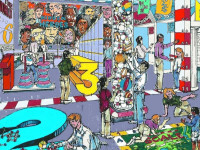 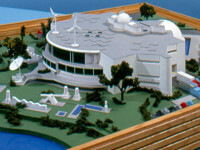 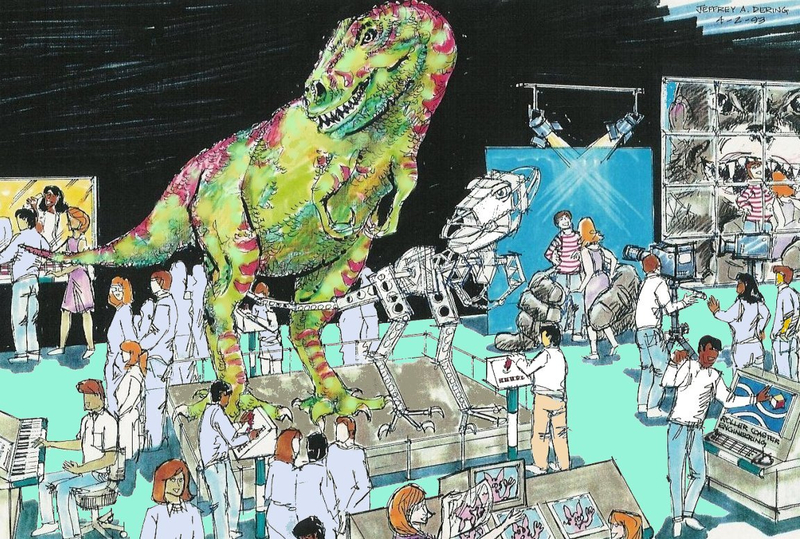 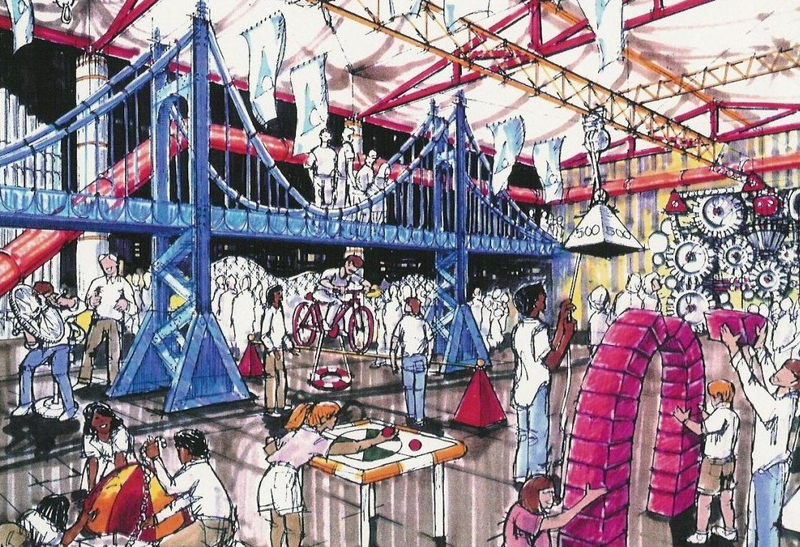 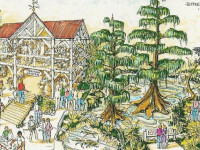 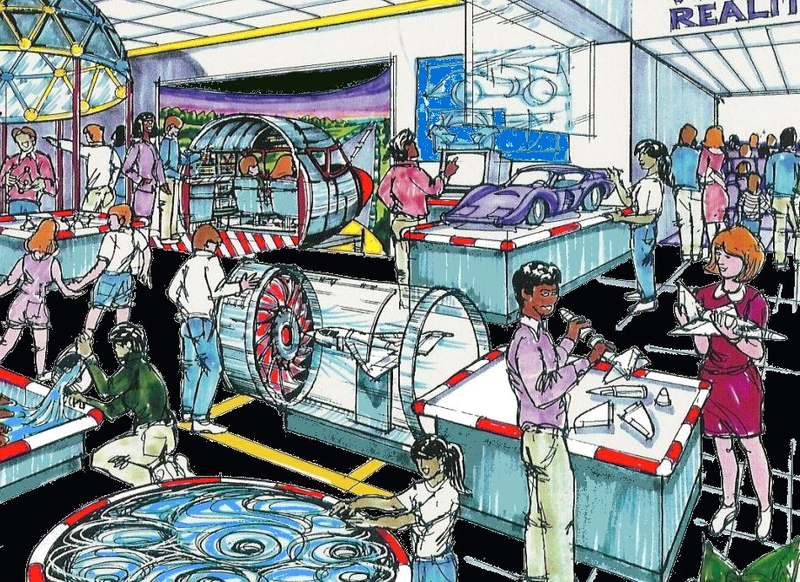 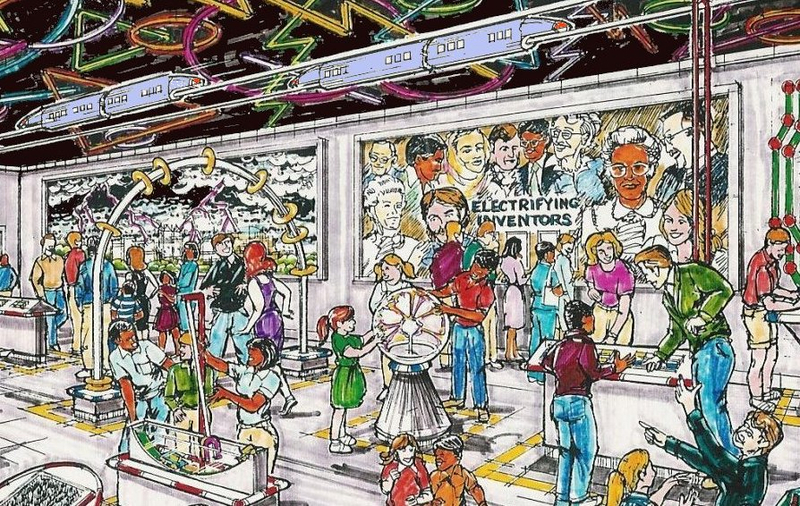 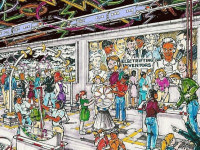 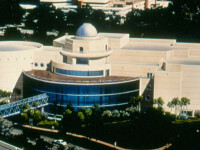 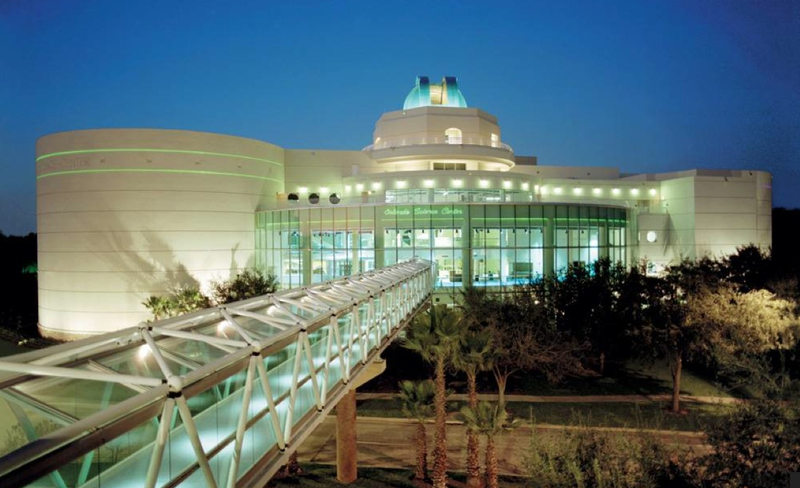 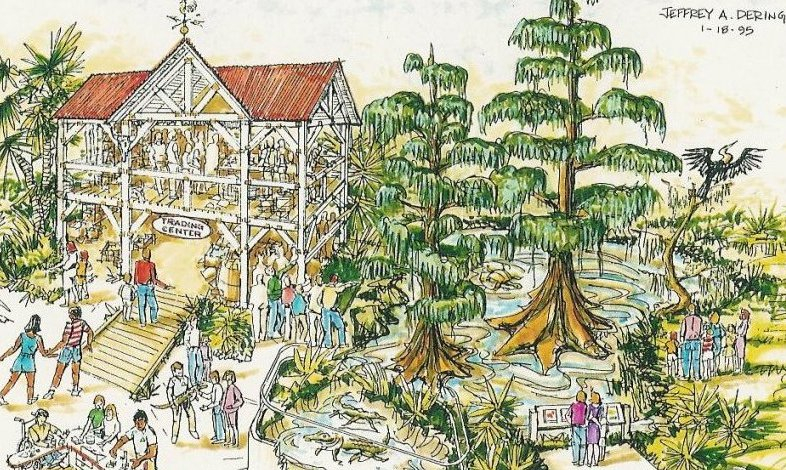 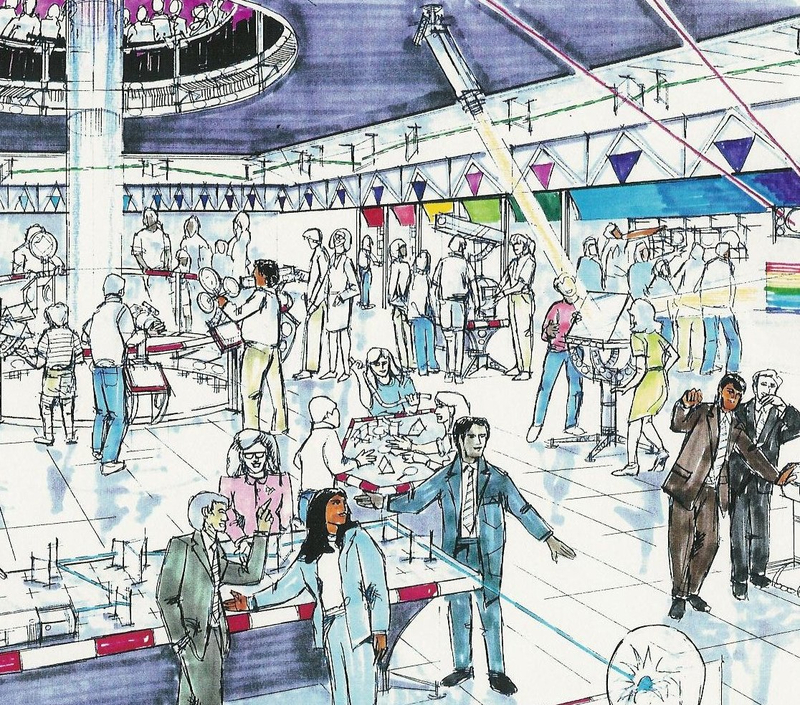 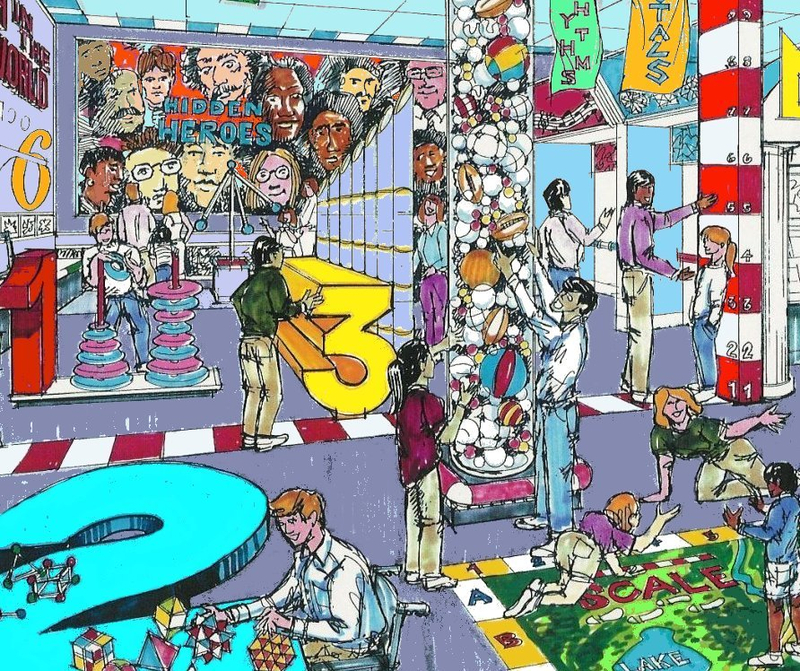 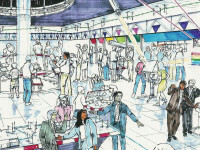 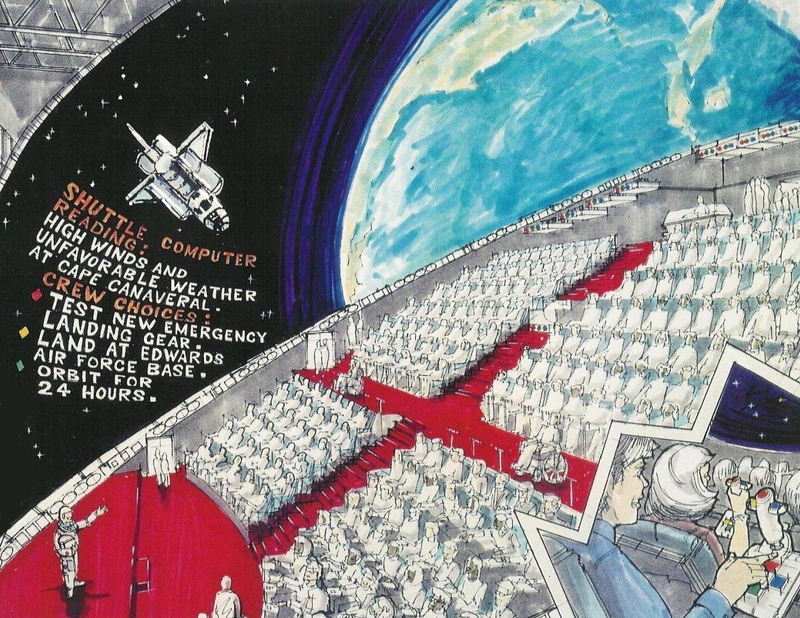 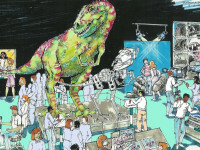 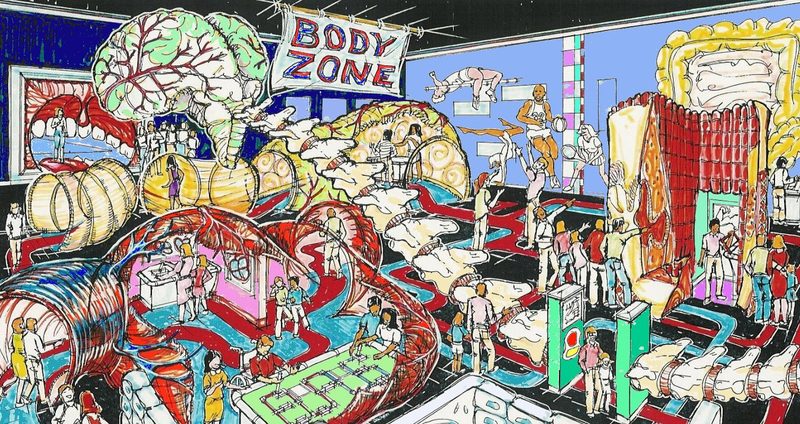 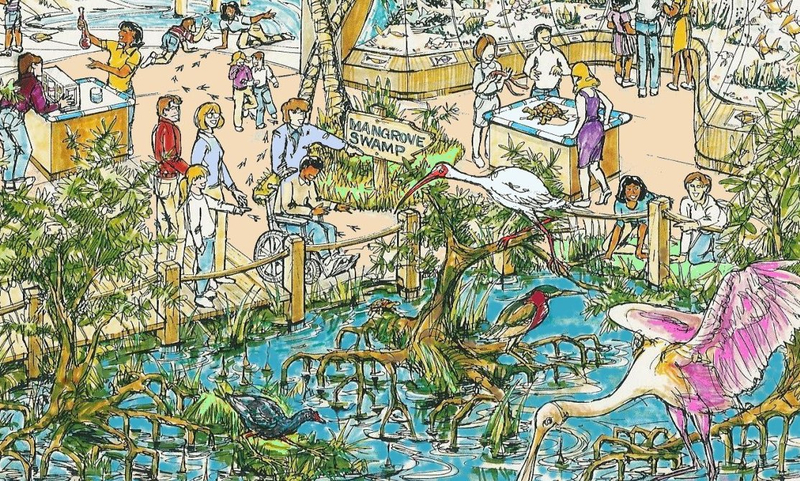 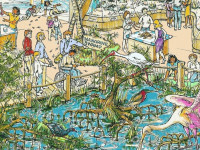 Designed, developed and produced “hands-on” interactive science exhibits (1993-96) for the NEW Orlando Science Center.